​Celebrate Black History month with a private museum tour! 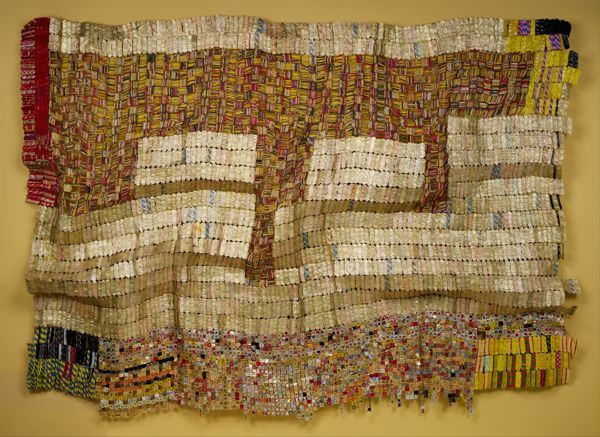 private museum tours exploring black art in America since the Civil War. the Whitney Museum of Art, and the Brooklyn Museum. to the Great Migration, and to the Civil Rights period of the 1960s and 1970s. 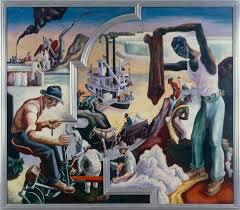 We'll look at Thomas Hart Benton's America Today murals to see depictions of cotton pickers in the Deep South. 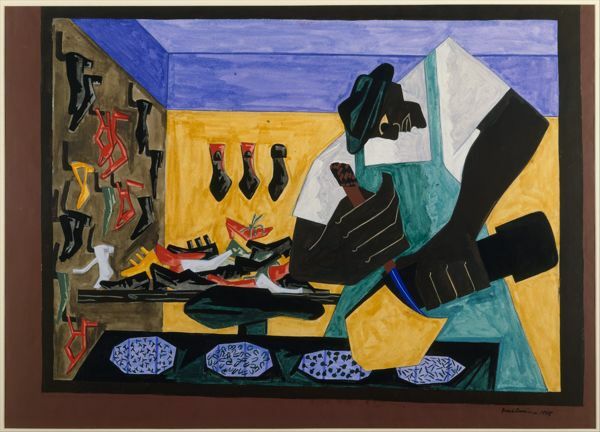 We'll consider Jacob Lawrence's pictures depicting the Harlem Renaissance in early 20th-century New York. And we'll study Winslow Homer's terrifying, world-famous scene, Gulf Stream, featuring a poor black man who stares down death while fishing astride sharks off the coast of Maine. ​Top, image credit: William Henry Johnson, Three Children, c. 1940, the Metropolitan Museum of Art.